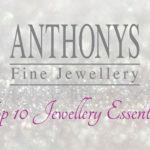 At Anthonys Fine Jewellery we aim to create classic pieces of jewellery that are hand-crafted, unique and made to last a lifetime. 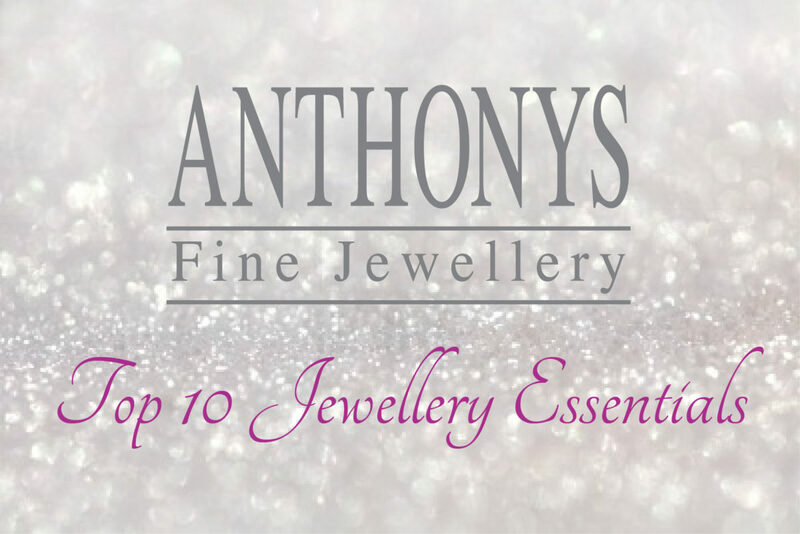 While we encourage you to indulge in any jewel trend of the moment we have compiled a list of our top ten picks we believe every jewellery lover should own. 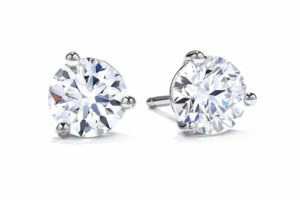 The epitome of understated elegance, a pair of diamond studs can be just the right amount of sparkle. 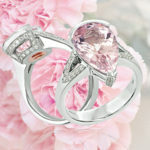 Bold and beautiful, the cocktail ring comes in all manner of shapes, sizes and designs. 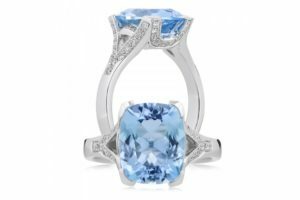 Choose a gemstone that you love, the cocktail ring can be a real conversation piece. 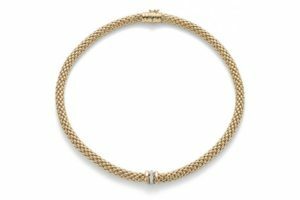 Never going out of style the solid gold necklace will last a lifetime and always look spectacular. 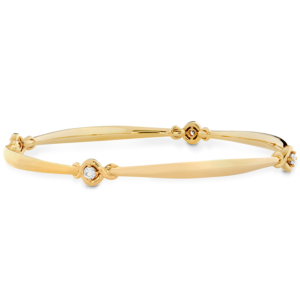 With or without diamonds the solid bangle is an easy to wear classic, perfect for all occasions. Worn singularly it can be a classic, elegant statement or layered up with other chains it’s a touch bohemian. 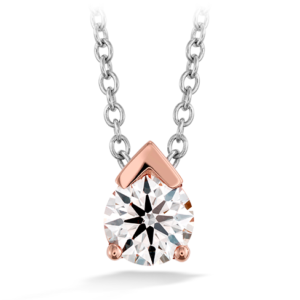 However you style it this is a staple piece for every jewellery box. Keep it simple with a single pearl stud or opt for a diamond and pearl combination. This item will forever be in fashion. 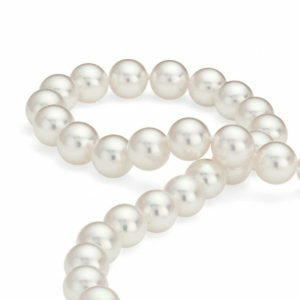 Pearl strands are the ultimate icon of femininity and a powerful expression. 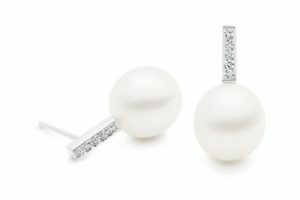 Perfect for daytime or evening wear, a timeless strand of pearls will add a touch of elegance to every outfit. 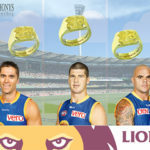 Stacking Rings have grown hugely in popularity over recent years. 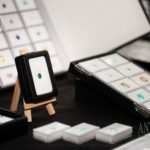 Choose diamond or coloured gemstones and various styles for a stunning eclectic look. 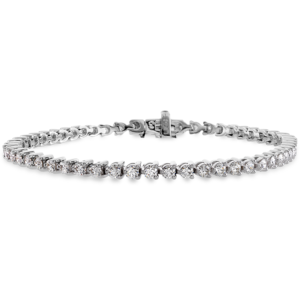 The tennis bracelet with it’s simple symmetrical line of diamonds is a luxurious piece that should feature on most girl’s wish list.